Book GelatoCart for your next event today! 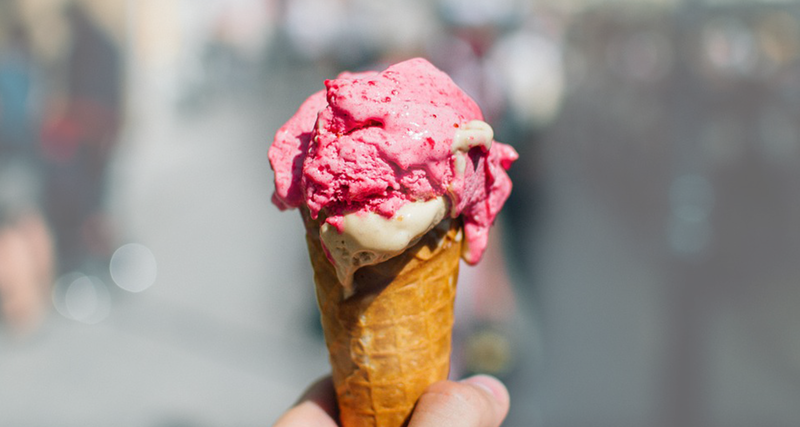 If you have a love affair with gelato, then look no further than GelatoCart. Perfect for weddings, parties, exhibitions, festivals; and corporate events. GelatoCart has built a reputation for the highest quality artisan gelato and sorbet and professional service. Contact us today and we’ll be happy to tailor a package to suit your event. 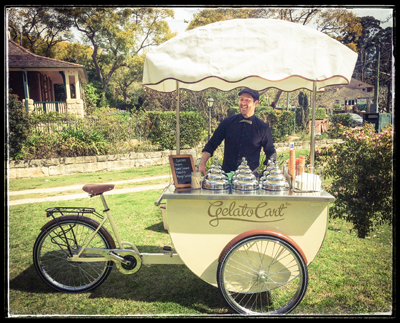 Gelato Cart's vintage style wedding cart is perfect to add that special touch to your event. Delight your guests with our artisan gelato and sorbet service by our gelato maestros. 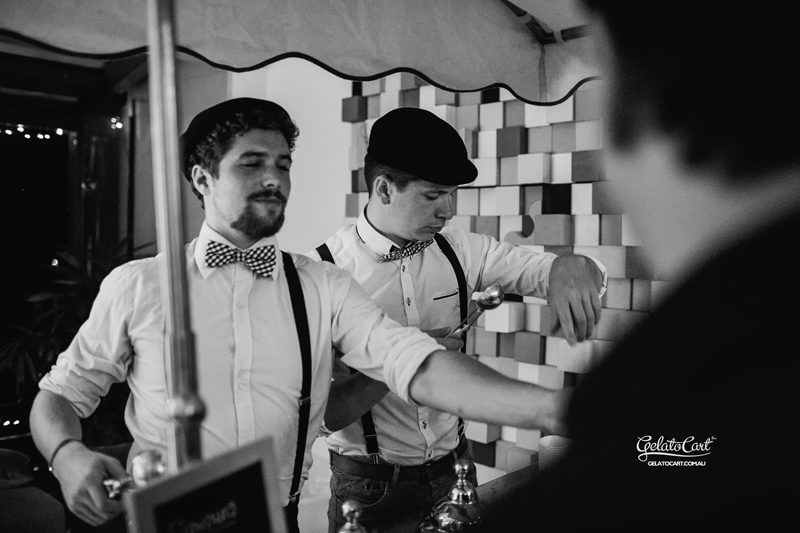 Our custom made gelato carts have come all the way from Sicily to make your special day. Try our Champagne and sparkling wine cart service. 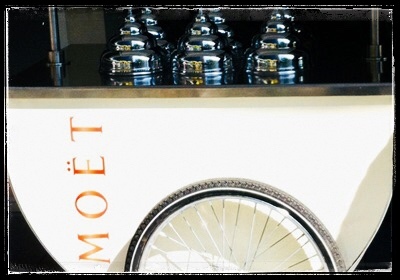 Choose from a selection of Champagne and sparkling wine to be served from our beautiful carts. Perfect for your next drinks party or special occassion. Select from our range of artisan gelato and sorbet flavours or request your own unique flavour from our gelato maestros. Click one of our most popular flavours below to see our full list. We also love you to suggest your own!